1. 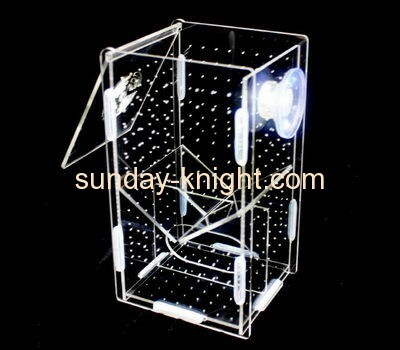 Product name: acrylic brdding box for fish. 8. Delivery:depends on the order quantity. 9. Payment: T/T 40% deposit and balance paid before shipment.